GreenGro™ Granular Plus is a microbe rich product has the highest concentration of beneficial ingredients on the market. 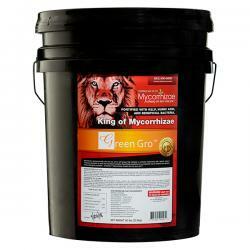 GreenGro™ Granular Plus is a blend of mycorrhizae, beneficial bacteria, kelp and humic. This highly-effective and easy-to-use, all-in-one product will dramatically improve the health and vigor of your root systems. Same great formula as the Ultrafine blend, but intended for soil based applications. 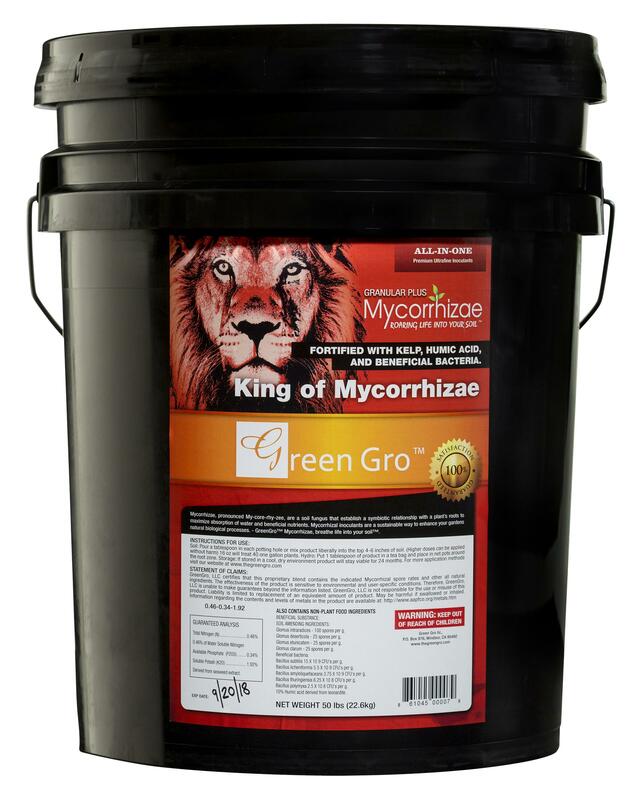 GreenGro™ mycorrhizae blend contains a diverse selection of endo mycorrhizal fungi and beneficial root colonizing bacteria. It creates a network of micro filaments and microbes that act as an extension of the plants' root system. GreenGro™ Granular Plus can be applied at time of transplant for season long lasting benefits. 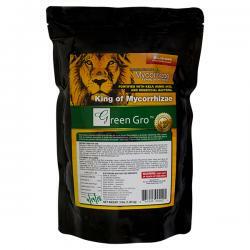 It is also a great ingredient in compost teas and soil mix.